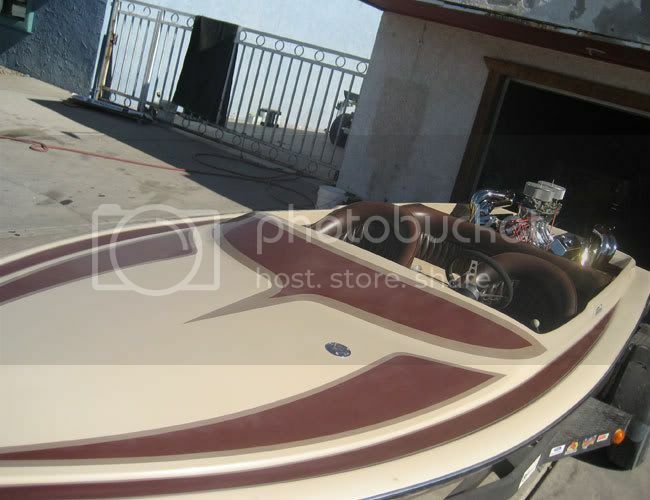 The acquisition of a new/bigger boat & upcoming wedding forces the sale of this boat, there is NOTHING wrong with it!! 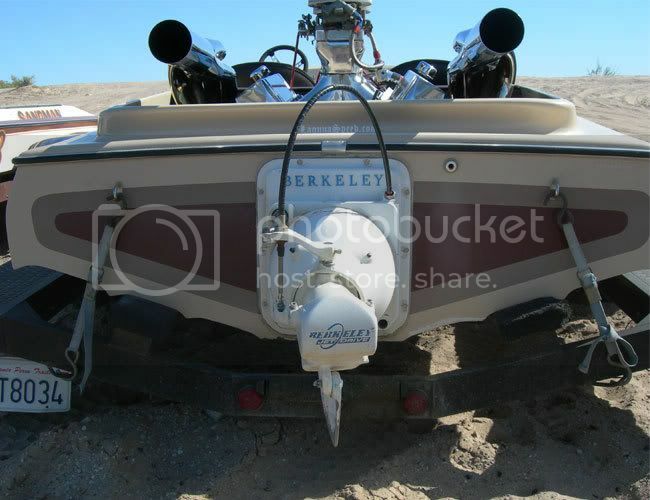 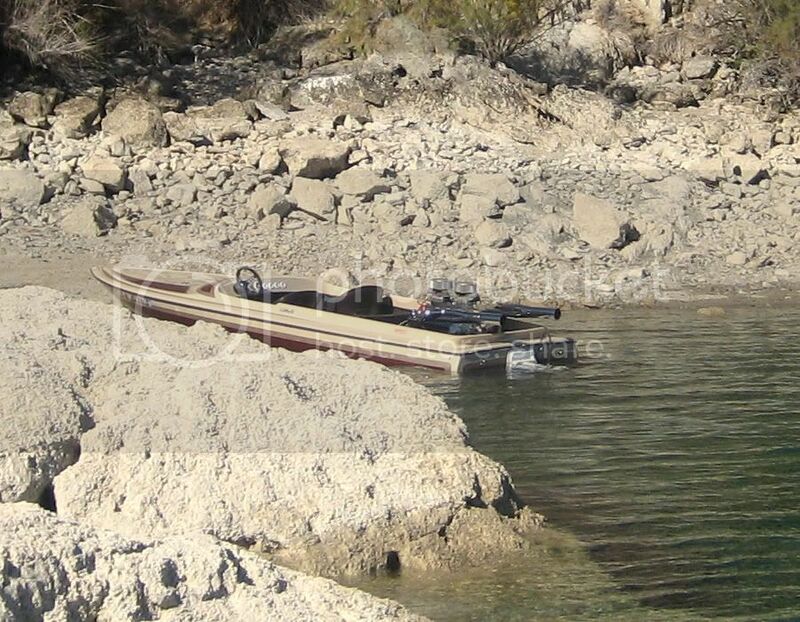 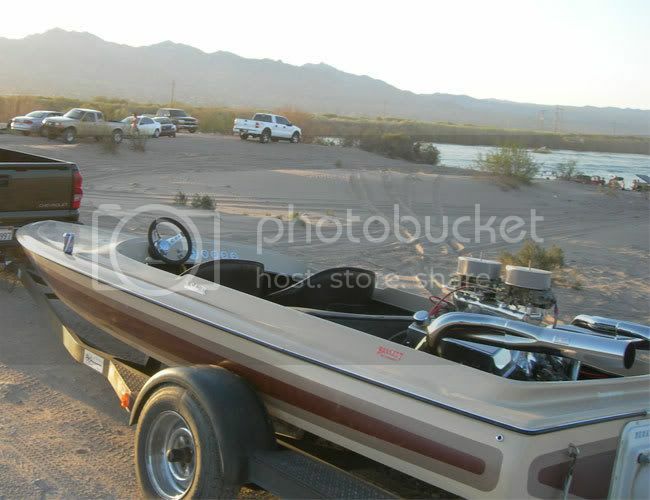 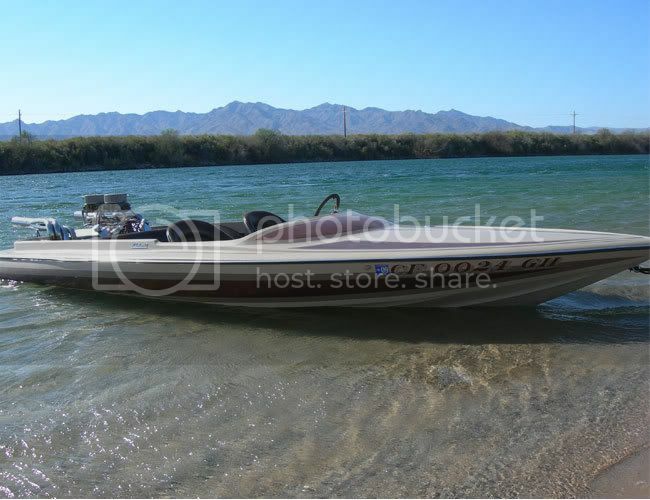 **The boat is stored in Fort Mojave AZ (minutes from Laughlin, NV) and can I personally trailer it anywhere within 350 miles @ $1 per mile. 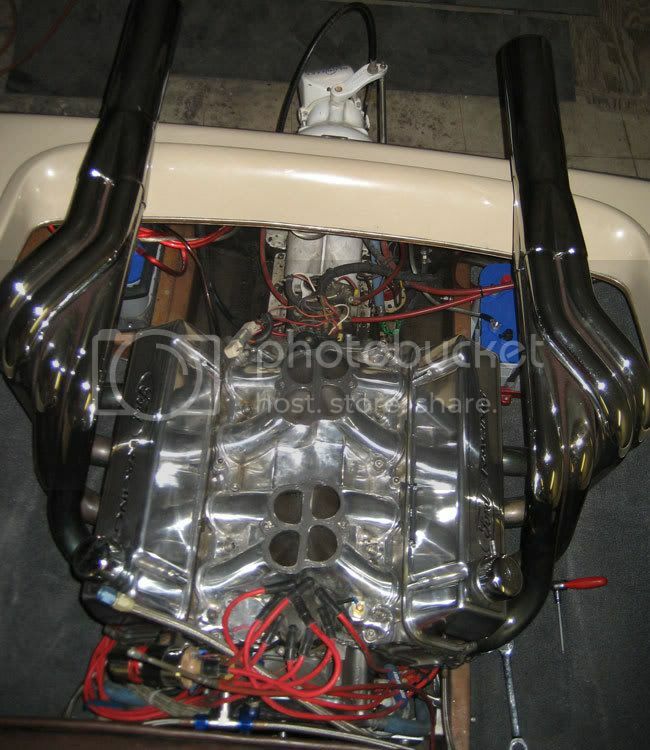 Comp Cam (power band ranges from 1850-3500 RPM) w/ very good bottom end power! 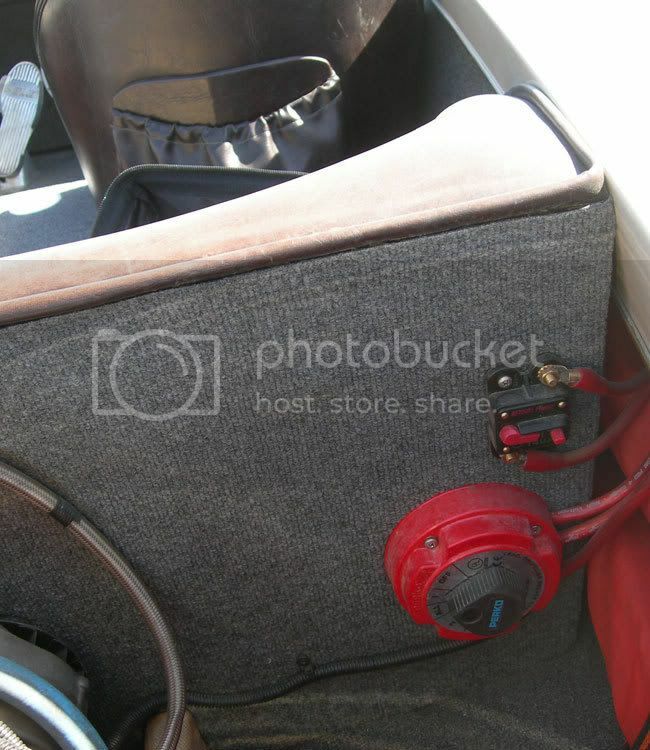 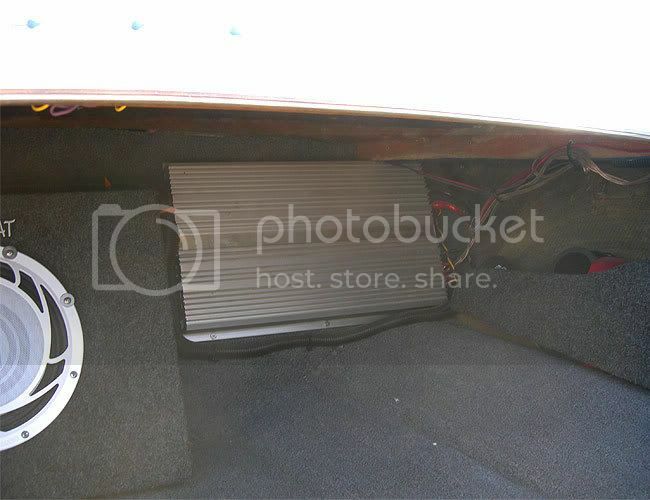 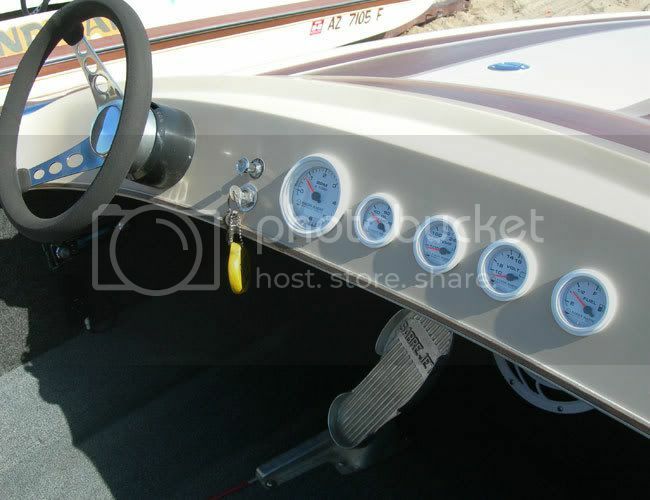 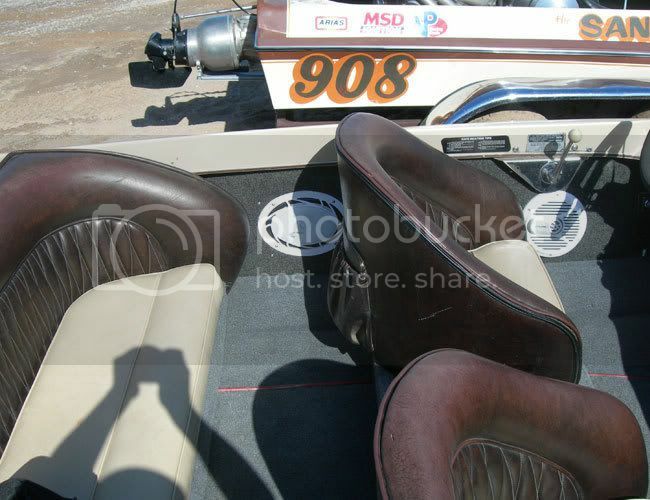 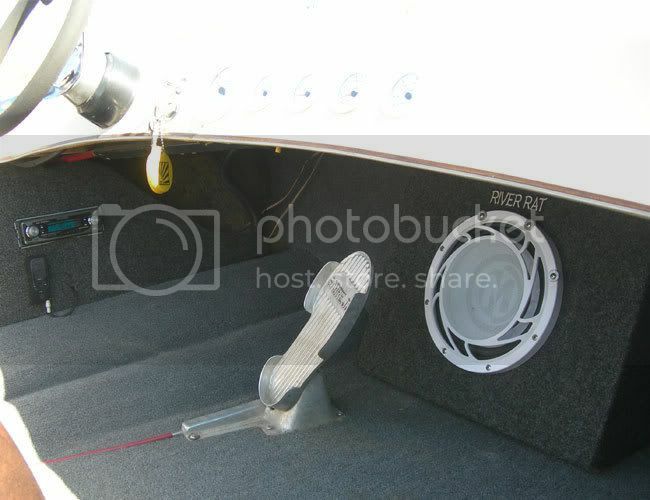 I have brand new, fiberglass bucket seats, that need to be wrapped, and a new (in the box) MSD Marine 6AL (w/ rev limiter) that can be installed. 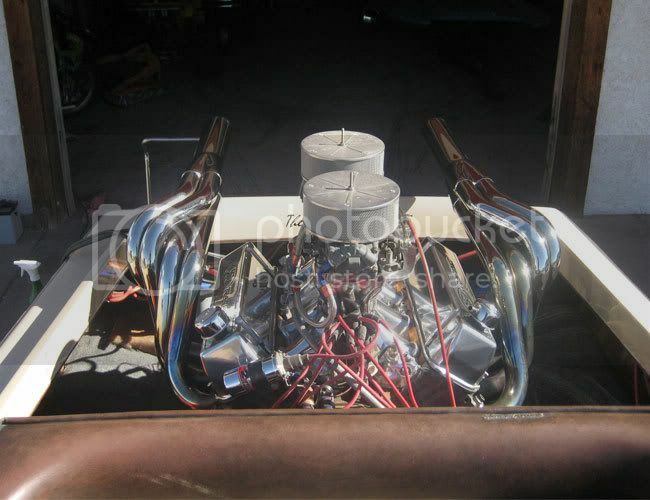 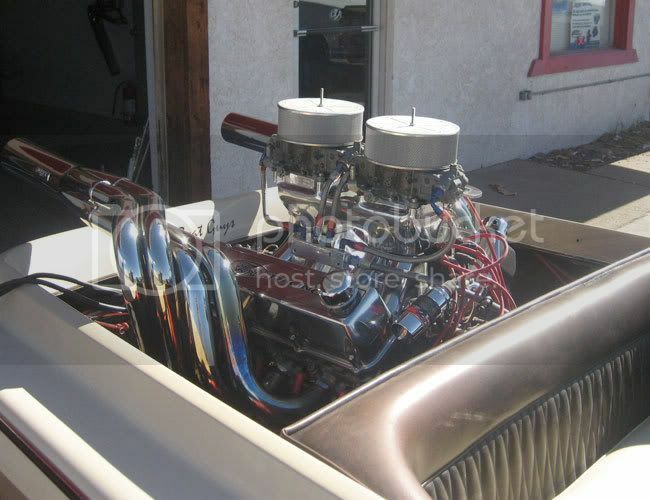 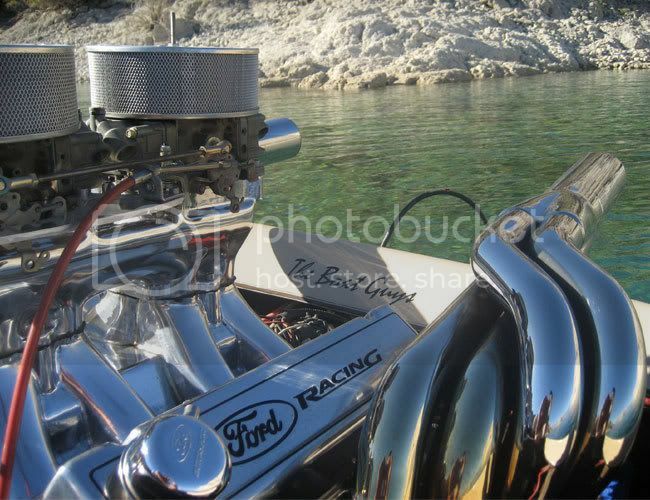 LuckieStiff has some very affordable velocity stacks listed on eBay right now.